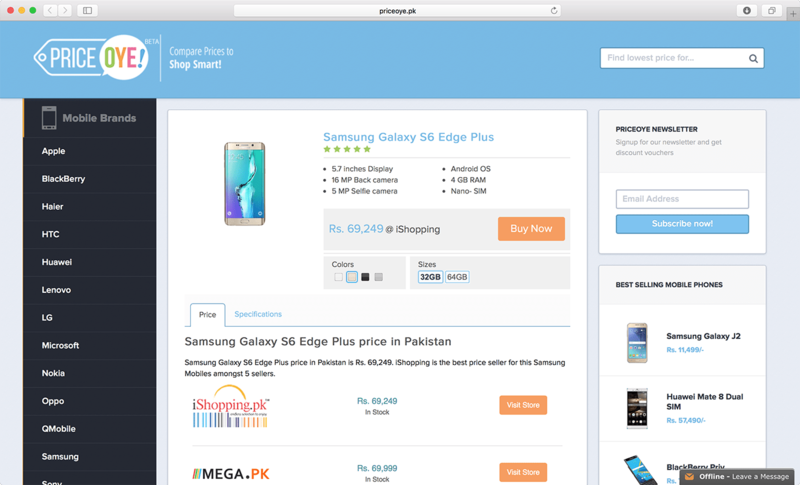 ISLAMABAD, Pakistan – Online shopping merging into the lives very quickly now the days. 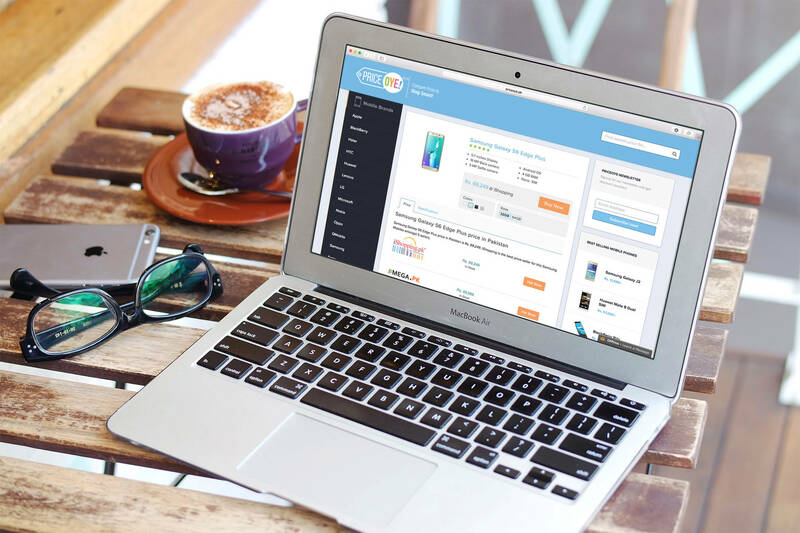 People are finding ease to shop necessities of their lives at one click. Anyhow, It isn’t easy! There are dozens of online stores selling the same products – all with widely different prices and features. While finding the best price for one product on all stores one by one is a very hard job to do. It can be an incredible waste of time, and despite your greatest efforts, you still aren’t guaranteed to get the lowest price. PriceOye is a comparison service for online shopping which allows you to find best prices across the biggest, most trusted online stores in Pakistan! Discover the lowest prices from the best stores to save time, money, and effort on your next purchase. 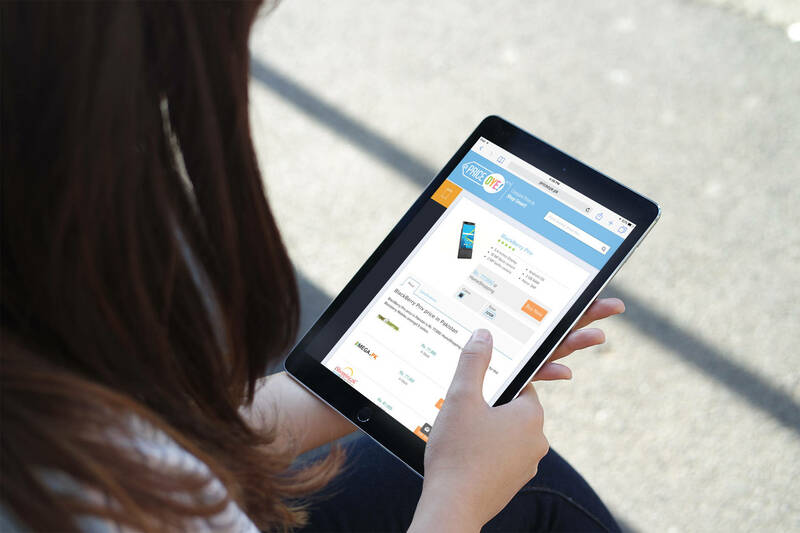 Priceoye provides a web interface and Mobile apps for all mobile devices to enable you to use at your best ease. Compare prices to have a smart experience of online shopping in your budget. “We are solving a definite problem for online shoppers.” says Adnan Shaffi, co-founder of PriceOye. Prices vary at online stores everyday amazingly and sometimes it varies to thousands of rupees. For example, when the iPhone 6S launched five months ago, the prices varied between Rs. 90,000 and Rs. 120,000! Even today, there’s a Rs. 15,000 difference across major stores!